SACRAMENTO, Calif. /California Newswire/ — EPIC Insurance Brokers and Consultants announced today that new business sales and relationship management professional Julia Moore has joined the firm’s operations in Sacramento as Vice President, New Business Development. Moore will be based in EPIC’s Sacramento office and report to Tom McCready, Managing Principal, Sacramento Region for EPIC. Moore will be responsible for all aspects of new business development and relationship management, including prospect identification and outreach, opportunity management, developing centers of influence, networking and event attendance, and planning and managing educational seminars and webinars. 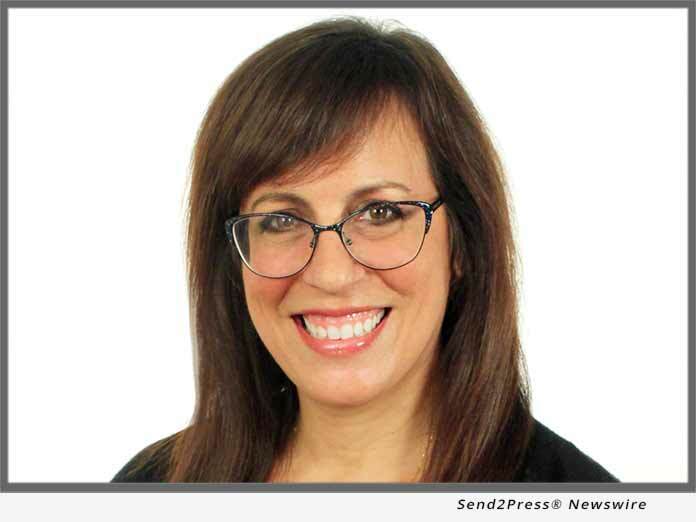 Moore joins EPIC from The Dentists Insurance Company (a subsidiary of the California Dental Association) in Sacramento, where she was Director of Sales. Earlier in her career Moore held a range of business development, sales and relationship management positions at Wells Fargo Insurance Services, Chase, and Washington Mutual. Moore is a graduate of the University of California, Santa Barbara, where she earned a Bachelor of Science Degree in Art History.